Genocide is spreading through the jungles of South America. The swift and silent massacre in villages on the Ecuadorian border seems to be part of a larger plan fueled by blatant greed. 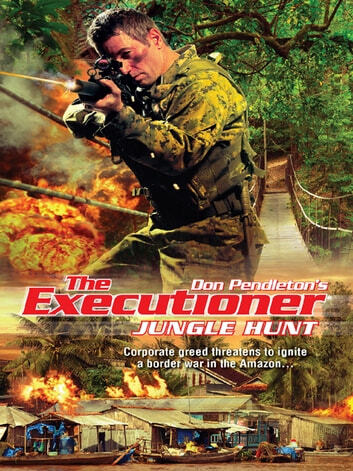 Mack Bolan heads into the rain forest to expose the truth behind the slaughter and put an end to this new wave of atrocities. Bolan comes face-to-face with pure evil when he gets caught in the cross fire between a rogue army general hungry for power and a ruthless multinational corporation plotting to reap billions from the blood of the innocent. 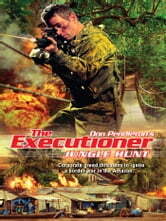 But the Executioner is ready to lay his trap as he heads deep into the bush to stalk the deadliest predator of all–man.